The compact Farmall 50C is the right size for a large variety of tasks. Featuring 47 HP and 37.3 PTO HP, it can adapt to your operation's needs. ​Compare our compact Farmall 50C series tractor specs to other manufacturers' specs. 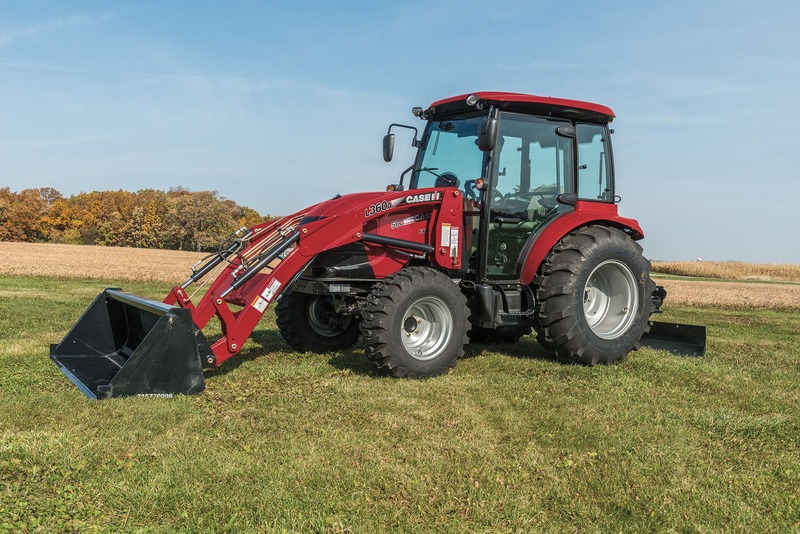 ​Learn about the compact ​Farmall C tractor series.